Nora is amazing. 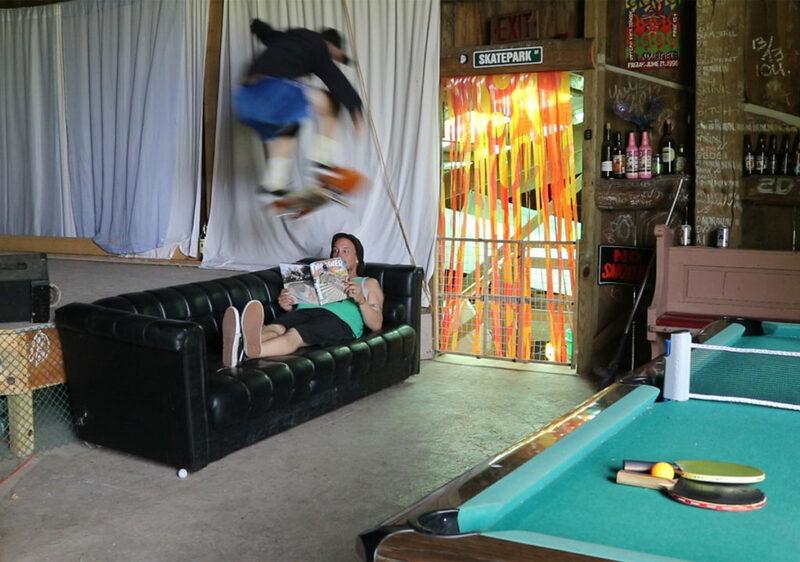 I also want to do backside airs like she does. Listen in to The Dawn and Drew Show! 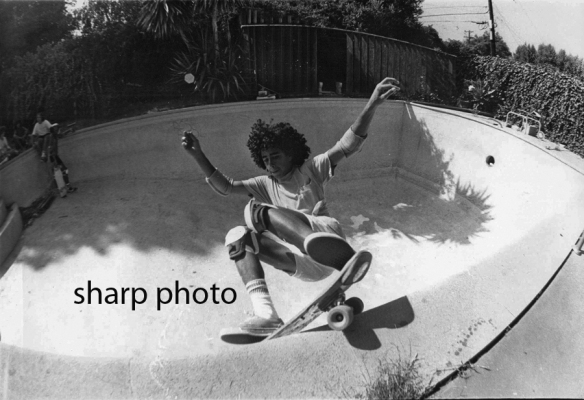 and see what’s behind the idea behind Old dude Skate Co and the Skatosis podcast. 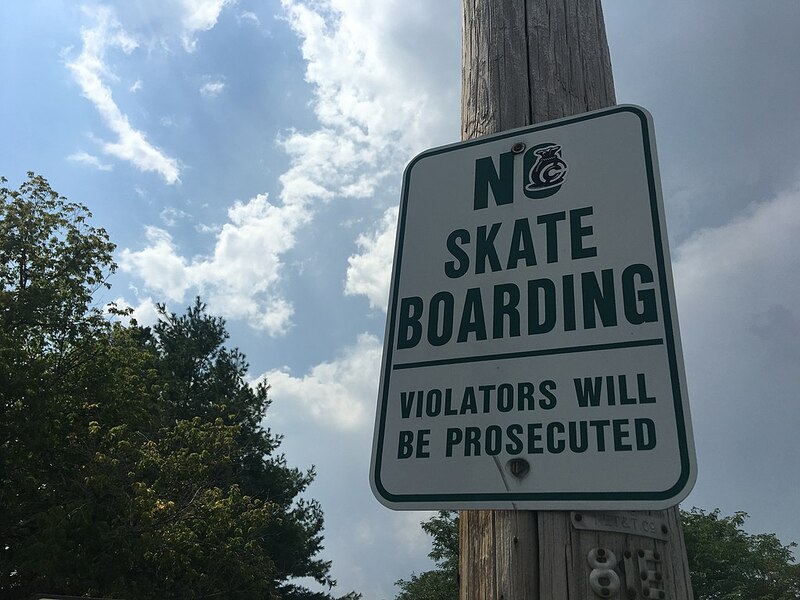 Residents in Plainfield have pushed local officials to take down ‘No Skateboarding’ signs that they say send the wrong message about the town. Friday night was the premiere of The Flat Earth, Ty Evan’s latest cinematic masterpiece. 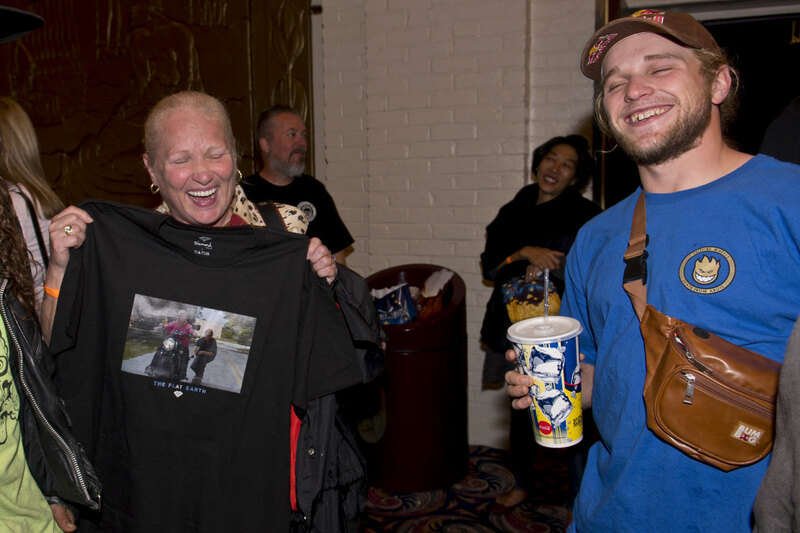 Check out some photos here.